AT&T (NYSE: T) shares took a beating last week. The price fell after weaker-than-expected first quarter results. The lower price pushed the yield up to a mouthwatering 6%. The company pays a $0.50 per share quarterly dividend and has raised the dividend 34 years in a row. 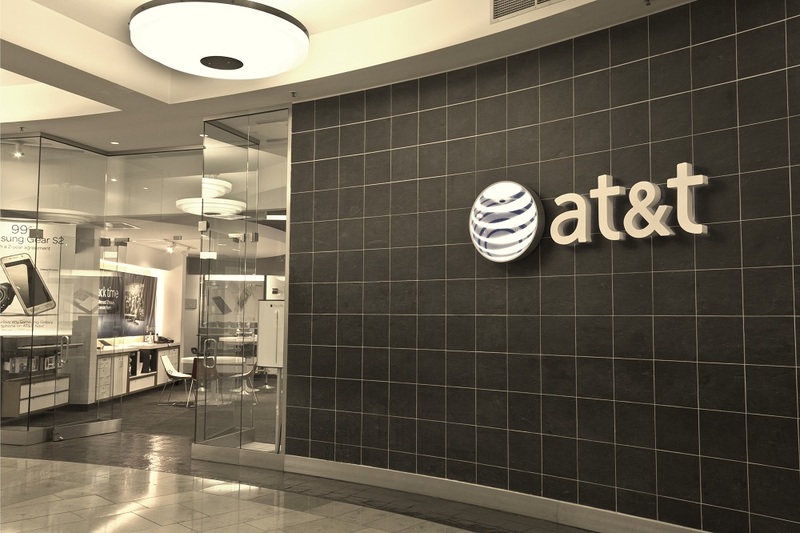 Some investors are worried that AT&T could run into more difficulties if the federal government is successful in its antitrust lawsuit against the company as it attempts to acquire Time Warner (NYSE: TWX). So with a poor first quarter and potential government interference in its acquisition plans, is AT&T’s juicy 6% yield safe? In 2017, AT&T generated $17.6 billion in cash. It paid out $12.04 billion, for a payout ratio of 68%, well within my comfort zone. I like to see a company pay out no more than 75% of its free cash flow in dividends. That way, if the company hits a rough year or two, the dividend isn’t automatically on the chopping block. 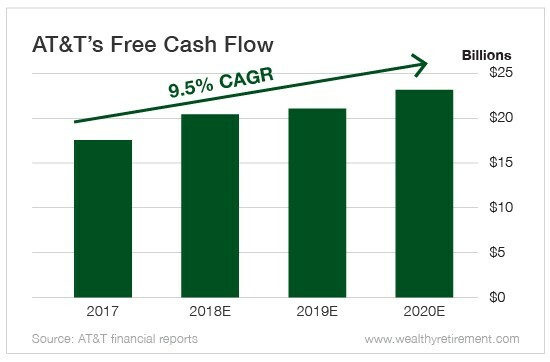 Next year, free cash flow is forecast to increase 15% to $20.25 billion, giving AT&T even more of a buffer to pay and raise the dividend. So the dividend is fine. But what if AT&T is barred from acquiring Time Warner? While that may be bad news for the stock price, it’s not going to sink cash flow. Remember, 2017’s total was more than enough to pay the dividend – and that didn’t include any cash flow from the acquisition. This year’s estimate also doesn’t take into account the Time Warner deal, as it’s unlikely to close by the end of the year, even if it is approved. Regardless of whether AT&T acquires Time Warner, it can easily afford its dividend. And if the Time Warner deal is completed, that should add a few billion dollars more to cash flow. Either way, the dividend is safe. A raise for the 35th straight year is a safe bet.